Since most damage to church buildings start at the top (roof) down we do a detailed no-cost initial inspection, inside and outside, to determine if there is damage and if so to what extent. If there is evidence of water marks inside he building this usually indicates roof problems. If the roofing material has not been replaced in the last 10 years it is quite likely there is a need for replacement. Wind, ice, and hail damage are "act of God" which are usually claimable damages. We present the report, with photos, to the churches' property representative (i.e.Trustee, Pastor, Business Manager, or any appointed individual). If it is determined that there is damage we need a copy of your insurance policy declaration page (usually the first few pages that show who to contact, policy number, etc.) and we will set up a three-way call with your insurance provider and handle all negotiations with them on your behalf. When approval is given we do all dealings with the insurance provider. 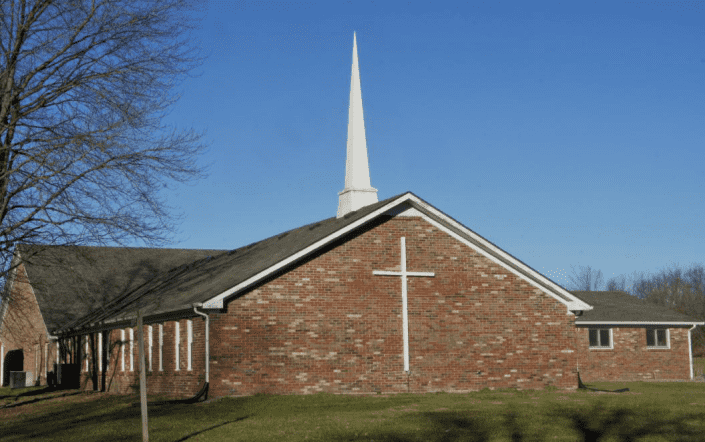 Utilizing insurance claim specialists like ReVive7 has proven to give the church a much higher chance of the project being done correctly with the Scope of the work completely accurate. The correct amount that the claim should be worth to cover the project is our goal. We will not charge more than the final insurance amount, with the deductible as the only cost to the church. After all contracts and agreements are signed we do the work. We ask for no money up front! When the job is completed payment will be given. NO $$$ COST ANNUAL BUILDING EVALUATION!